Recently I spent hours debugging an issue in a Rails project where ActiveRecord was causing MySQL errors trying to create a User object of a class at the top level of a Single Table Inheritance model structure. It turns out `.create` behaves differently based on the default value of the type field! There is a huge demand for CodeIgniter among the PHP web developers due to its dynamic features and benefits these days. It is one of most popular and agile open source PHP framework for creating robust web applications in PHP web development field. ​Any web applications developed based on CodeIgniter framework perform effectively and rapidly. It helps the programmers to build dynamic and custom web applications with an advanced technology platform by offering valuable set of aspects to write code from scratch. 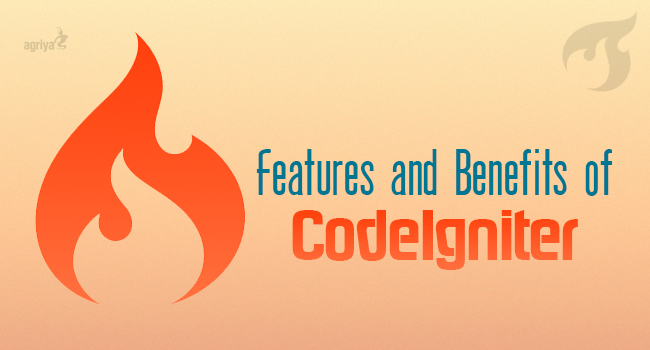 Let us look out some of benefits and features of CodeIgniter. CodeIgniter make use of the MVC system to find complex models and helps you to create application easily by using controllers and views. It assists the developer to build core libraries for the system and enables you to integrate your own existing scripts with database. It offers simple user-friendly interfaces that help you to detect error functions throughout the application globally. In this way of approach, it provides instructions to error logging class that allows debugging messages to be saved as text files. It displays all PHP errors in your web application without missing inadequacy. As many of you know, MVC is Model,View,Controller pattern. Model View Controller pattern was invented in a Smalltalk context at Xerox in late 1970s. MVC is a more organized framework compared to webforms. All good developers for 20 years have been using MVC pattern in their architecture/programming and are aware of the benefits it provides. 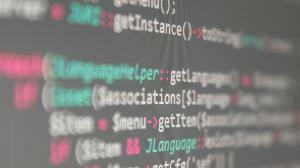 Micrsoft has released ASP.NET MVC based on the MVC pattern. 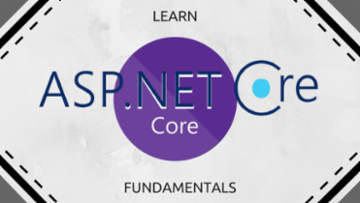 It's a new shift in programming paradigm compared to ASP.NET webforms development. MVC has 3 roles. Controller---->Model----->View. All requests are served by the controller. The ontroller gets the data and passes it to view. Without the controller, Model/View cannot function on their own. Experienced developers using asp.net webforms may find it harder to adopt to MVC. ASP.NET webforms is so easy -- just dragging and dropping controls with rich visual studio support can even create a application without writing a single line of code. MVC will definetly be a superior technology compared to ASP.NET webforms. MVC has the below advantages over Web forms. MVC is light as viewstate data is missing, thereby reducing the page size. Test tools are embedded in the MVC project making easier for Test driven development. MVC architecture support has clean URLs and has its own routing system. When I first started to learn Hibernate I found it pretty easy, but integrating it with Spring took me around 2 weeks. Not pretty cool. So I came up with the idea of writing this article which guides you simply towards the integration. NOTE : This article assumes that you've a basic knowledge in Spring so that I don't need to start from scratch. It's pretty common to write a hibernate-cfg.xml file, but due to the extreme flexibility of Spring, we dont need to write them all. It is completely customised so easy to write. A Sample hibernate context file is shown below. The file itself a self explained one. I've been learning Spring and Jersey for the past few months and to say in simple, i am pretty much impressed with these frameworks. Many developers feel it awkward to implement a RESTful Web Services with such a popular Web Application Frameworks Spring,Struts etc. I am going to explain you how to integrate a simple REST based Web-Service with Spring 3. There are 5 steps involved in this. 1. Add Jersey Container in web.xml and the url pattern to be mapped. 2. Copy the needed JAR file. 3. Create a Resource class. NOTE : All the codes posted here are tested and works great. Thanks for such a warm welcome for me. I always like to help people by solving their technology related problems and i myself as a programmer, would love to explain a concept as simple as i can. I hope i'll publish much more articles tp help others understand.